Cool, I wish vertical filaments still had the middle supports. That looks like an awesome bulb! Nice! 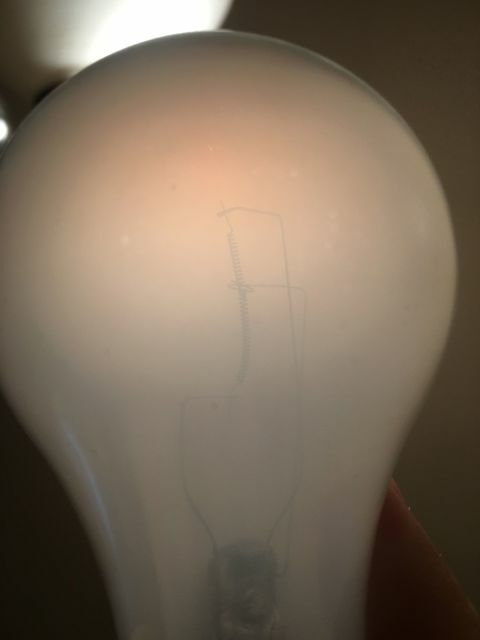 I like soft white bulbs with thin coating like this one so the filament can be seen.